413 D Ave Kalona, IA. 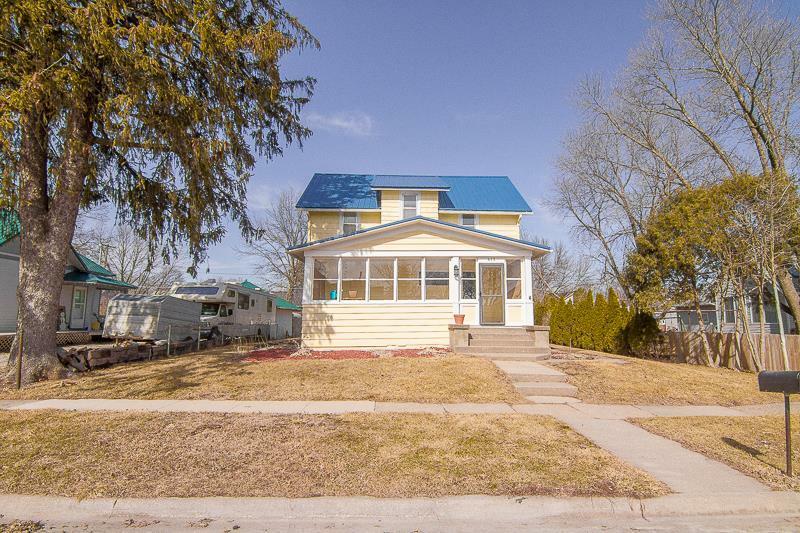 | MLS# 20181397 | Kalona Realty, Inc.; Listings and Selling property in greater Washington and Johnson Co. area. Great location, within walking distance to shopping, library and park/pool. Two story home with 3 bedrooms and full bath upstairs. The main floor has living room, dining room, bedroom/bonus, bath and kitchen with stainless appliances. The two car attached garage is oversized. Recent improvements: roof 2014, radon mitigation, new laminate flooring and new dishwasher. The water softner is a rental. Washer & Dryer negotiable.